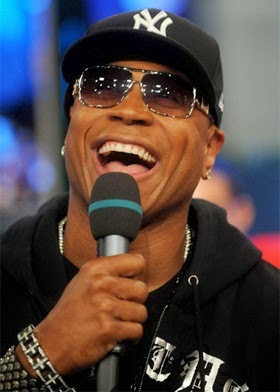 Rapper LL Cool J lip-synched to his own songs during a guys’ night out Monday at the Dream Downtown’s PH-D Rooftop. The beefy “NCIS: Los Angeles” actor, wearing a “black hoodie, gray shirt and black fitted hat,” arrived at about 1:30 a.m. with a half-dozen pals and a bodyguard. The “Mama Said Knock You Out” wordsmith ordered Champagne and partied for about an hour before exiting.